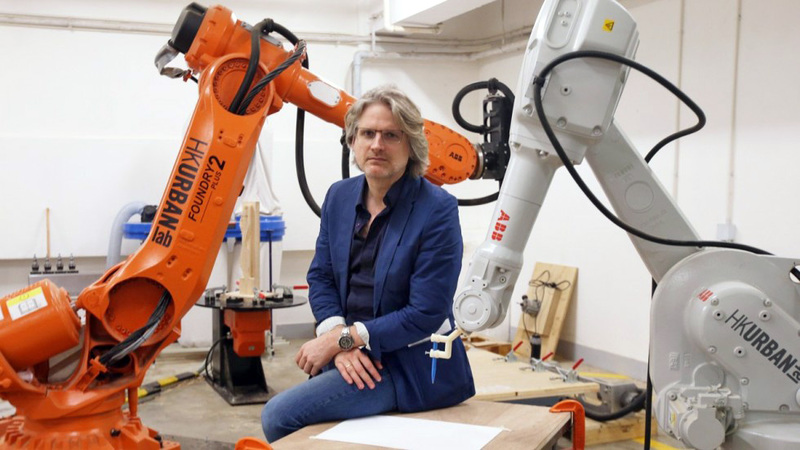 Very happy to be included in a recent article on robotics in architecture in the South China Morning Post. The article discusses the current outlook of this technology in Hong Kong and was written by Ernest Kao. It’s actually a very good read. Enjoy!